Happy Hour Kansas City - Specials! Don't See Anything You Like? 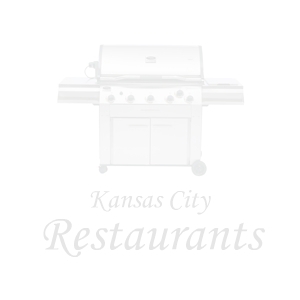 Try the Kansas City Restaurant Search Above!